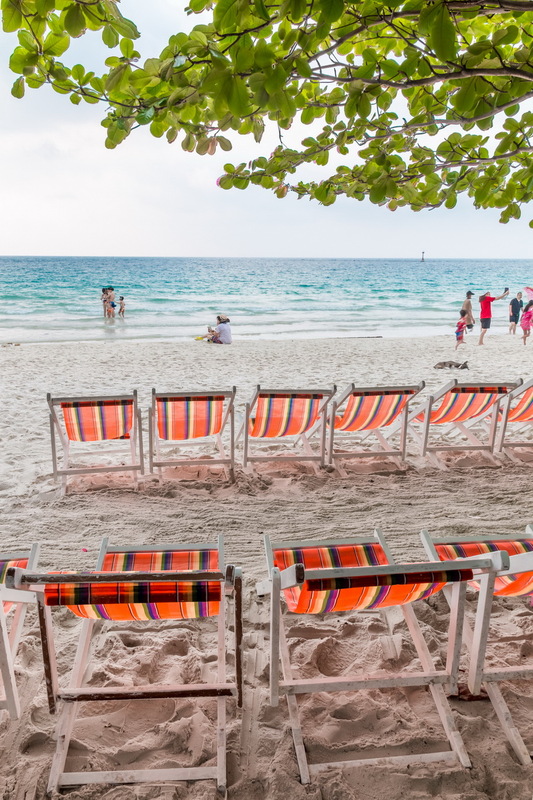 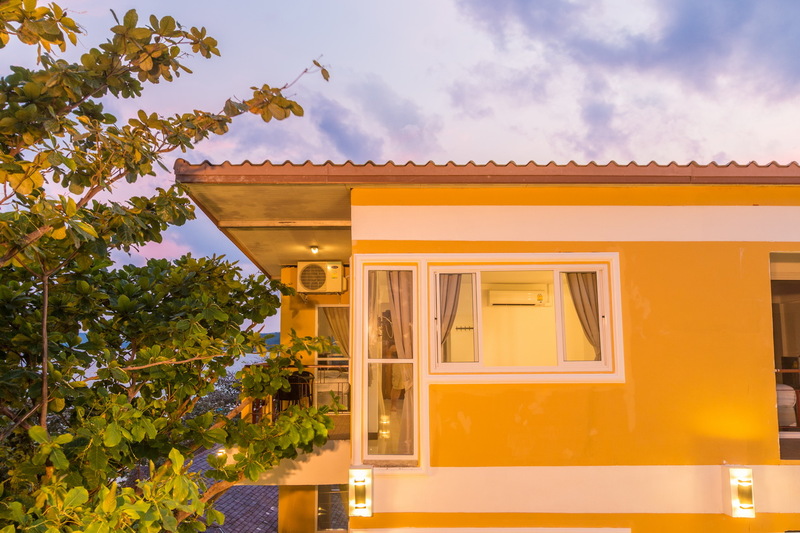 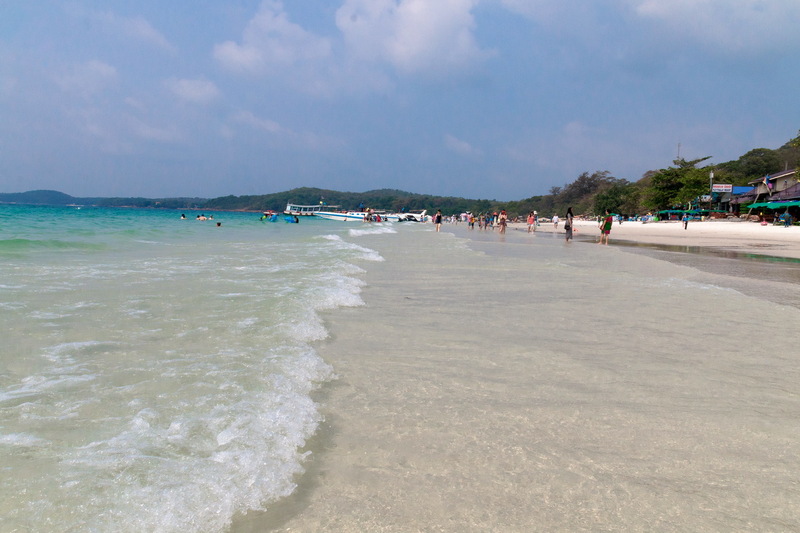 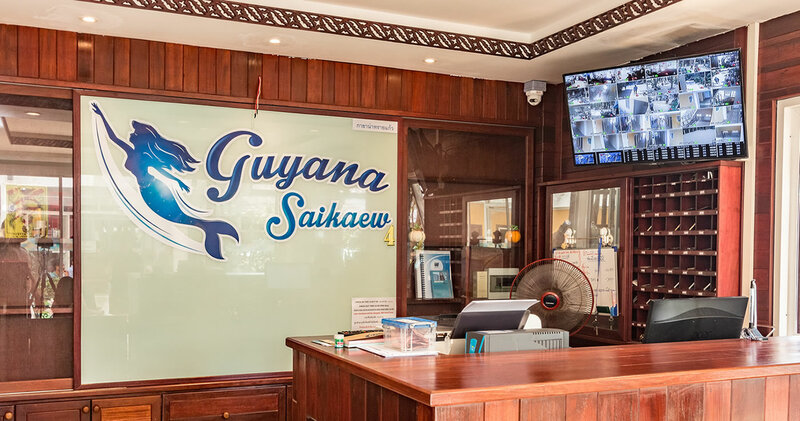 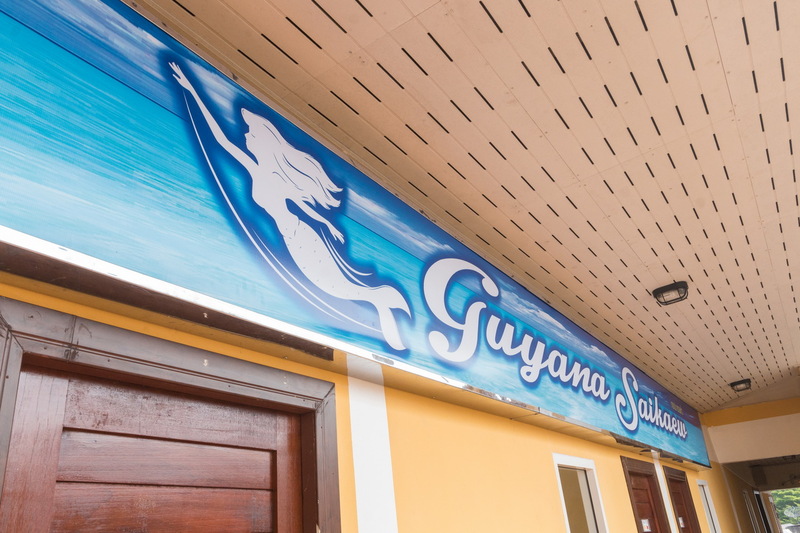 Guyana Saikaew | The affordable escape in a lush tropical garden facing the sea on Koh Samed. 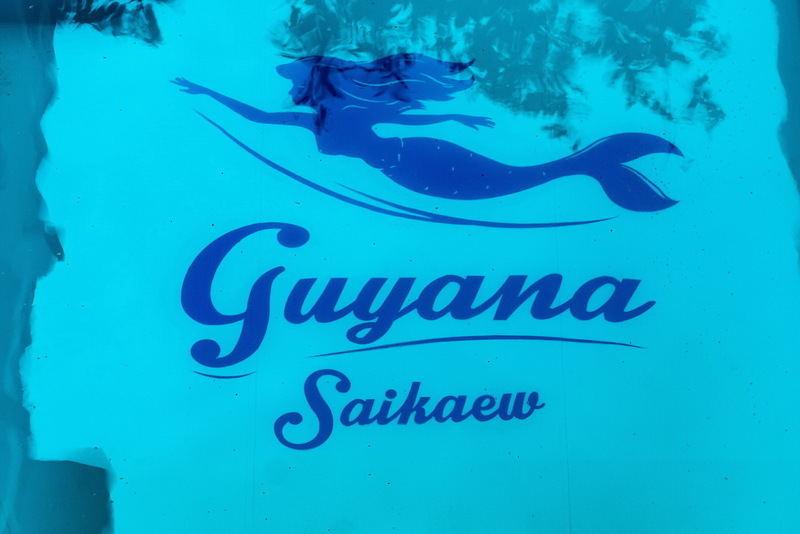 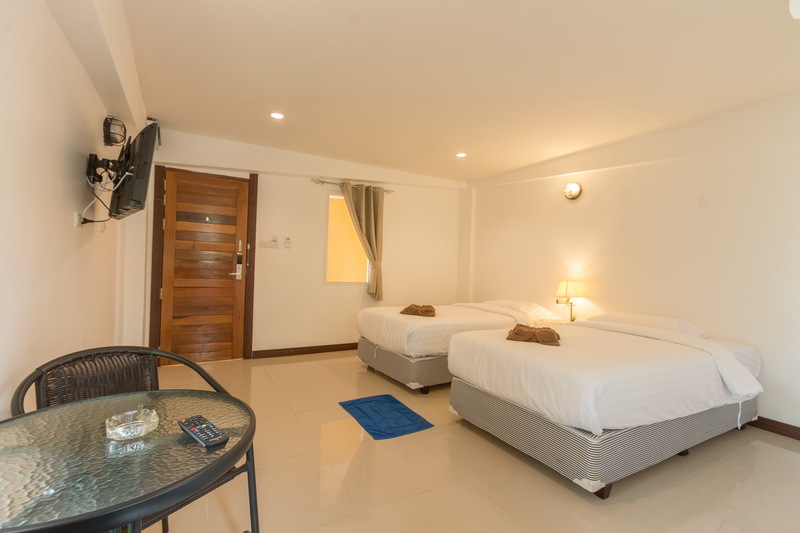 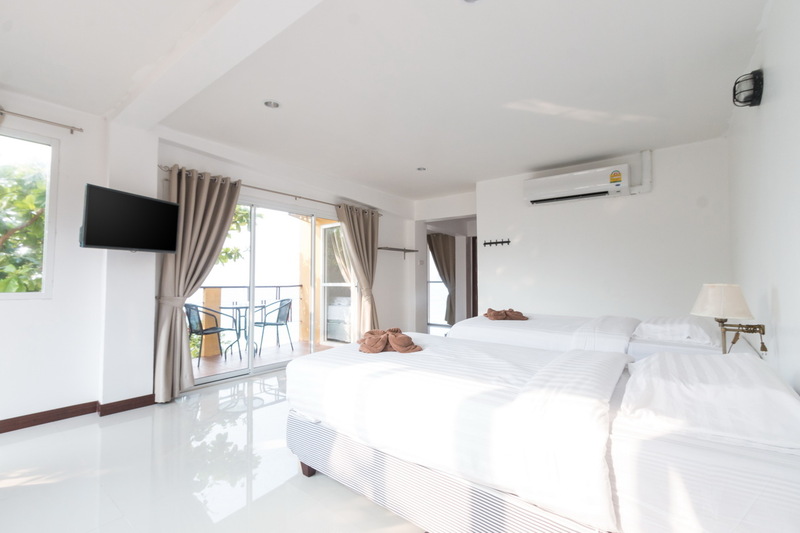 We would like to invite you to relax and enjoy your precious holiday at Guyana Saikaew Resort at a reasonable price. 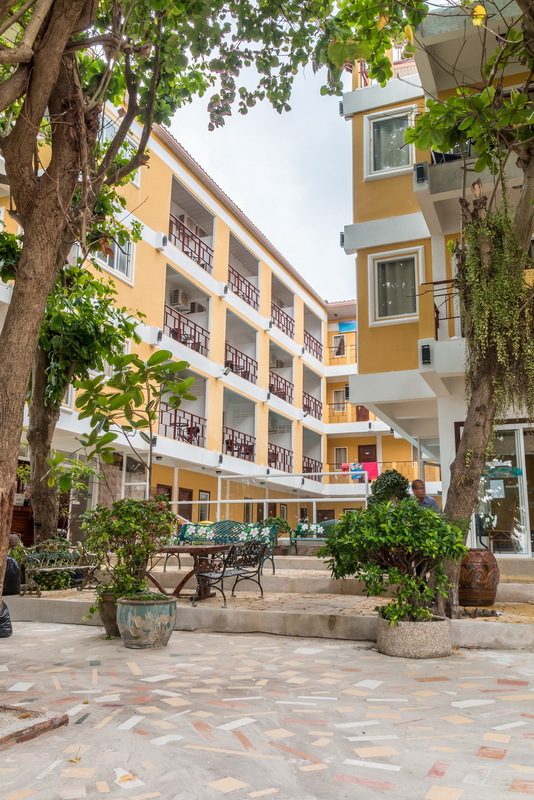 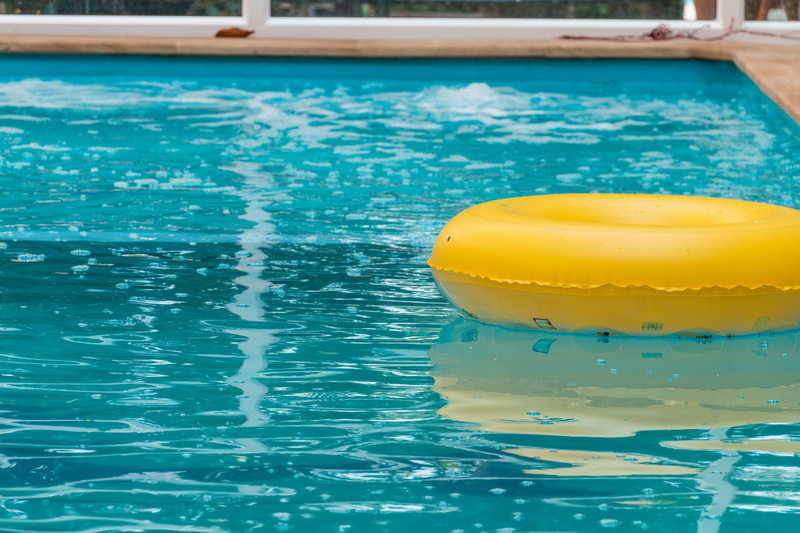 We are happy to offer an extra comfort and services to assure a pleasant stay of our guests.